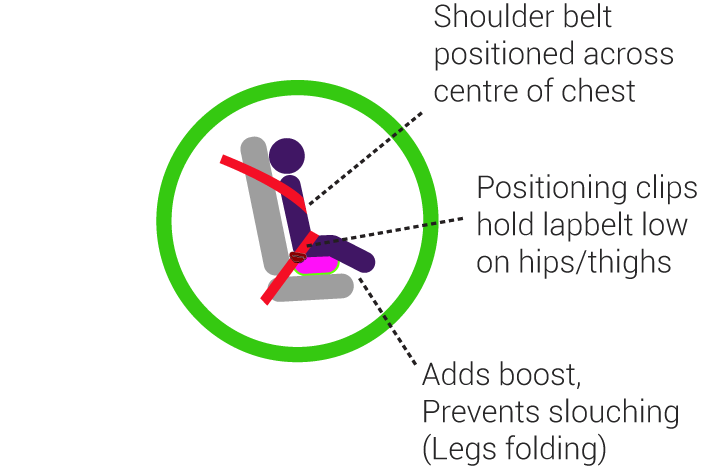 "the most advanced, proven & tested portable booster seat on the market"
BubbleBum is an innovative, portable, inflatable booster seat designed for children aged between 4 – 11 years. 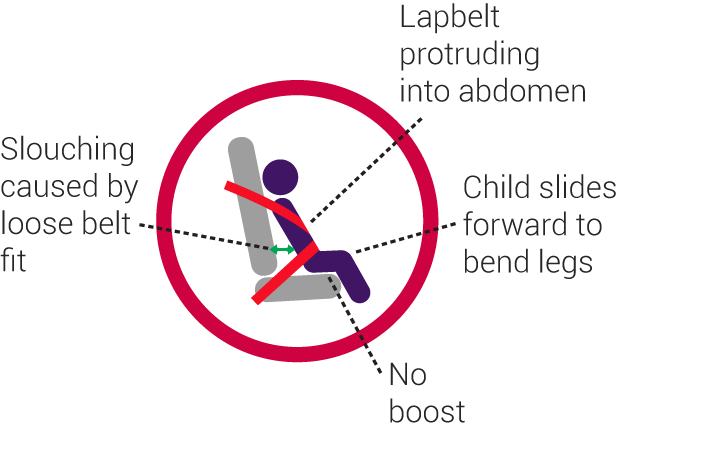 Ideal for holidays, rental cars, taxis, school trips and a perfect product for grandparents or childminders in the event of unexpected or occasional journeys.Our vision is to to see EVERY child on a booster Seat for EVERY journey. BubbleBum is lightweight and can be carried in a rucksack or handbag. It’s easy to use and most importantly it is safe. 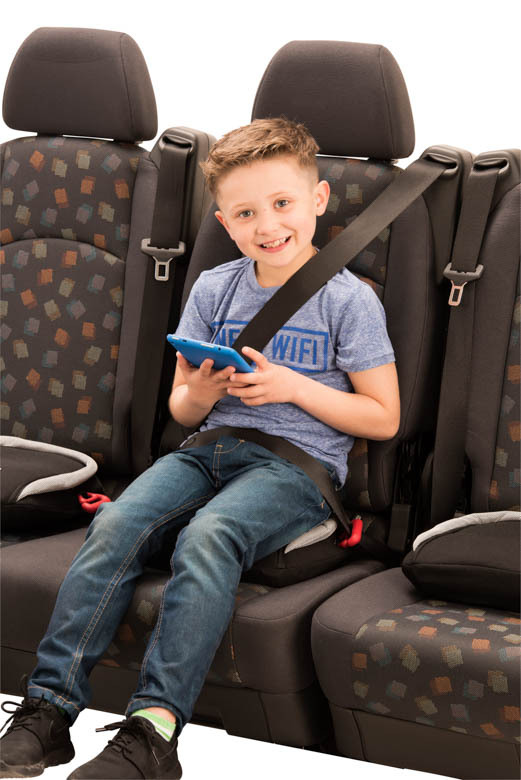 The cost-effective, portable, lightweight, brightly coloured, inflatable car booster seat for children aged between 4-11 easily deflates and folds flat so that kids or mums can carry it in a rucksack or handbag, making it perfect for holidays, rental cars, taxis, coach journeys, school trips or car pooling.